The Street Store – Official video 2014 – YouTube. 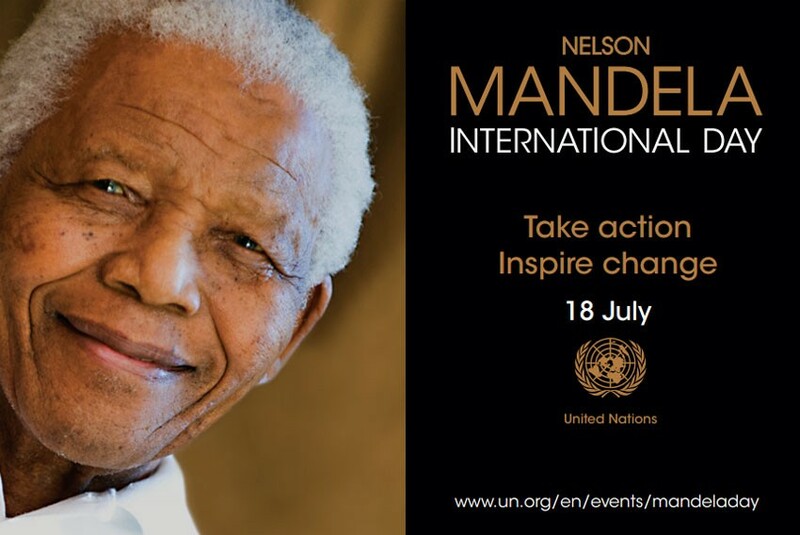 ▶ Mandela Day 2013 supported by Morgan Freeman, Int Space Station, Branson, Clinton – YouTube. What can YOU do on Mandela Day? Individuals and organisations are free to participate in Internaitonal Mandela Day as they wish. 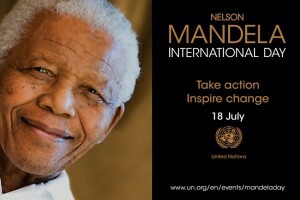 You can find your way to spend 67 minutes on Mandela Day (July 18th) to help others and make a better world! ▶ THE STORY OF NELSON MANDELA – BBC NEWS – YouTube. ▶ Mandela: Long Walk To Freedom Official Trailer #1 (2013) – Idris Elba, Naomie Harris Movie HD – YouTube. ▶ Obama’s Speech Highlights at Mandela’s Memorial – YouTube. 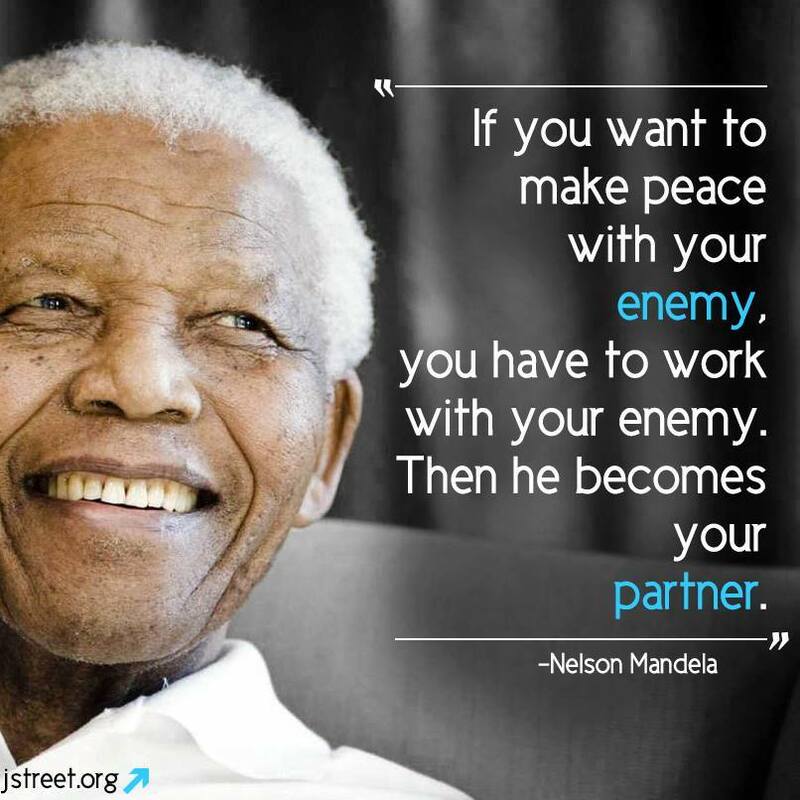 Make peace with your enemy – Nelson Mandela. ▶ BREAKING NEWS: Nelson Mandela Dead Aged 95 | OFFICIAL News Announcement President Jacob Zuma – YouTube. South Africa’s first black president and anti-apartheid icon Nelson Mandela has died, South Africa’s president says. Mr Mandela, 95, led South Africa’s transition from white-minority rule in the 1990s, after 27 years in prison. He had been receiving intense home-based medical care for a lung infection after three months in hospital. In a statement on South African national TV, Mr Zuma said Mr Mandela had “departed” and was at peace. He said Mr Mandela would receive a full state funeral, and flags would be flown at half-mast. BBC correspondents say Mr Mandela’s body will be moved to a mortuary in Pretoria, and the funeral is likely to take place next Saturday. The Nobel Peace Prize laureate was one of the world’s most revered statesmen after preaching reconciliation despite being imprisoned for 27 years. He had rarely been seen in public since officially retiring in 2004. “What made Nelson Mandela great was precisely what made him human. We saw in him what we seek in ourselves,” Mr Zuma said. UK Prime Minister David Cameron paid tribute to Mr Mandela, saying “a great light has gone out in the world”. Since he was released from hospital, the South African presidency repeatedly described Mr Mandela’s condition as critical but stable. Born in 1918, Nelson Mandela joined the African National Congress (ANC) in 1943, as a law student. He and other ANC leaders campaigned against apartheid (white-only rule). He was sentenced to life imprisonment in 1964, but was released in 1990 as South Africa began to move away from strict racial segregation. He was awarded the Nobel Peace Prize in 1993 and was elected South Africa’s first black president in 1994. He stepped down after five years in office. After leaving office, he became South Africa’s highest-profile ambassador, campaigning against HIV/Aids and helping to secure his country’s right to host the 2010 football World Cup. He was also involved in peace negotiations in the Democratic Republic of Congo, Burundi and other countries in Africa and elsewhere. ▶ Nelson Mandela Dead – 5/12/2013 – Dies at 95 – Nelson Mandela sterf – YouTube. ▶ South Africa Tourism Video – Leave Ordinary Behind – YouTube. Gazelle Jumps in Car to Escape Cheetahs – YouTube. Mandela day 2013: you can make a difference too! Every year, on July 18th (Nelson Mandela’s birthday), people are asked to give 67 minutes of their lives to help others. This is to remember that Mandela gave 67 years of his life fighting racism and being a prisonner. What can you do to help? Maybe you can help your parents, share with your brothers and sisters, join a club, bring some food to the Restau du Coeur, visit an old person… There are many ways to help others! If it’s too late today… you can do it tomorrow or any other day!